The Lush Spa in Liverpool is quite new to me, I've spent a lot of time shopping in Lush stores but knew hardly anything about the Spa and what treatments are available. Until now... Lush Liverpool hosted a fantastic blogger event which gave me all the insight I needed about the Lush Spa and which treatments the Liverpool Spa offer. From walking up the stairs in the Liverpool store I felt relaxed and chilled, the atmosphere was tranquil and calm; it was refreshing to be in an environment with lots of other people but still feel calm and at ease. The spa is made up of 4 treatment rooms and what I’d call a communal area; I guess this could be a waiting area or somewhere to chill before or after treatments. There's lots to look at and do, theres books placed all around the area so you will have a interesting wait if there is one. At the beginning of the event everyone was handed a tag with a word on it; mine was ‘Enlightened’ these tags were used to split us up into groups. My group was a small group of 4 including; me and the lovely SwishMySwag plus 2 other bloggers. 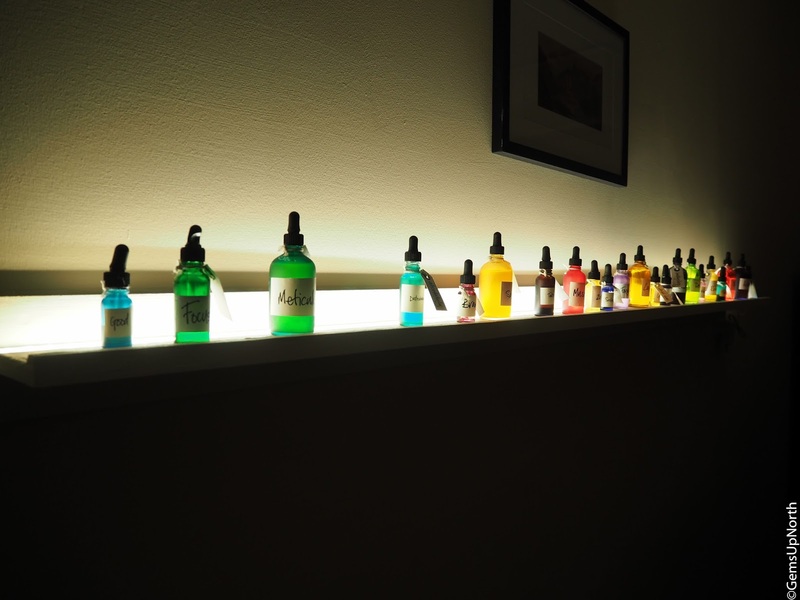 The first treatment room we was directed too was 'The Planets' treatment room, this room felt calm from the moment I walked in; with low lighting, a beautiful scent filling the room and a charming decor set-up. 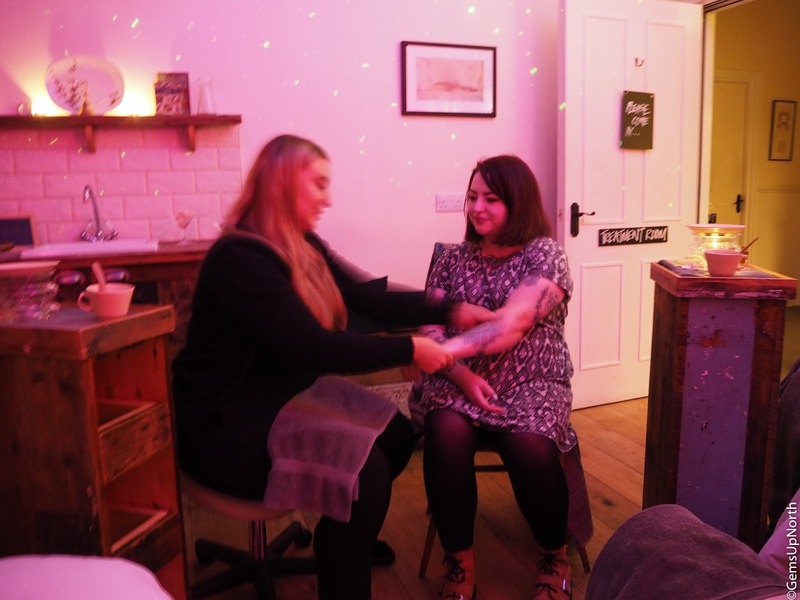 Within this room we was treated to a palm reading exercise which is actually part of the Planets treatment; this treatment is also the longest treatment that Lush provide and lasts 3 hours. The palm reading was really fun and very insightful, I already knew a bit about reading my palm but it was nice to be refreshed about it and of course it had a Lush twist so I learnt some new things about my palms and myself. I have to say this was one of the treatments that really did ‘Enlighten’ me. Also included in the Planets treatment is a 90 minute full body massage, a 30 minute hand and arm massage which includes the palm reading and a 60 minute lifted facial treatment. 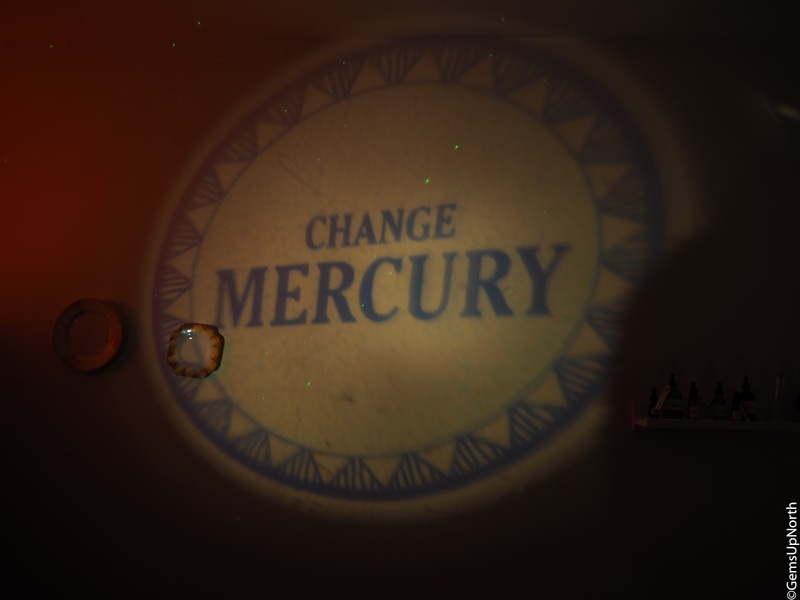 After 'The Planets' room we was directed to another treatment room which is the home to the 'Karma' treatment. Within this treatment 2 members of the Lush Spa team work together to bring you inner calm and peace; it’s about redirecting your energy flow around the body to align your mind and body and help concentration. Whilst we was in this room we did a meditation exercise which I found amazing, I’d already had a long day at work and my mind was full of things I needed to do, this short meditation helped me feel less stressed and see a way through my never-ending to do list. 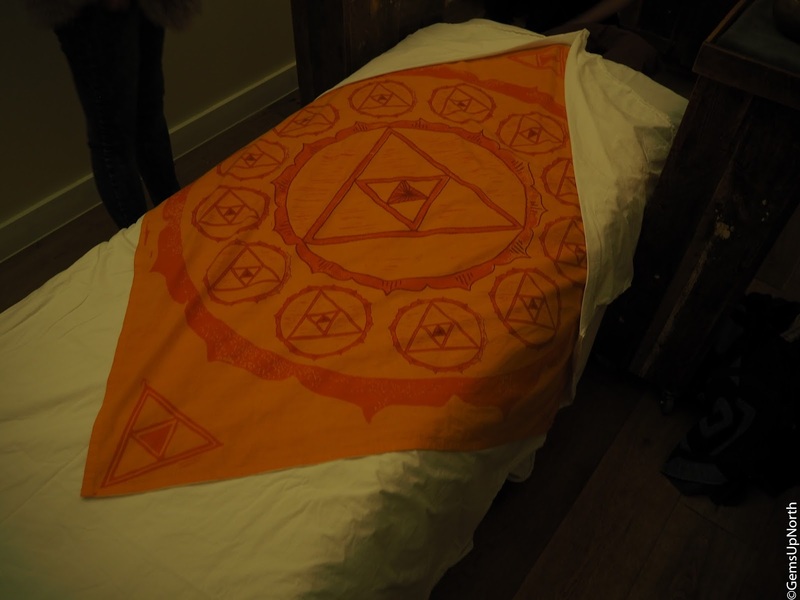 The Karma room also had very low lighting, decorated with themed items and it felt tranquil. 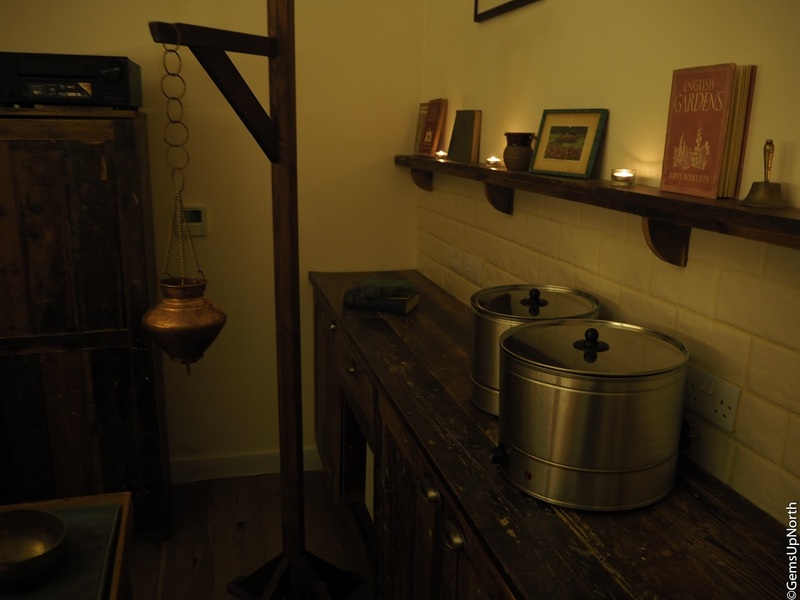 The full treatment includes a four-handed full body massage, the use of hot oils, singing bowls and a Shirodhara ritual to bring you rest and a head and hair massage using warm coconut water which is poured from a Shirodhara vessel over the third eye. 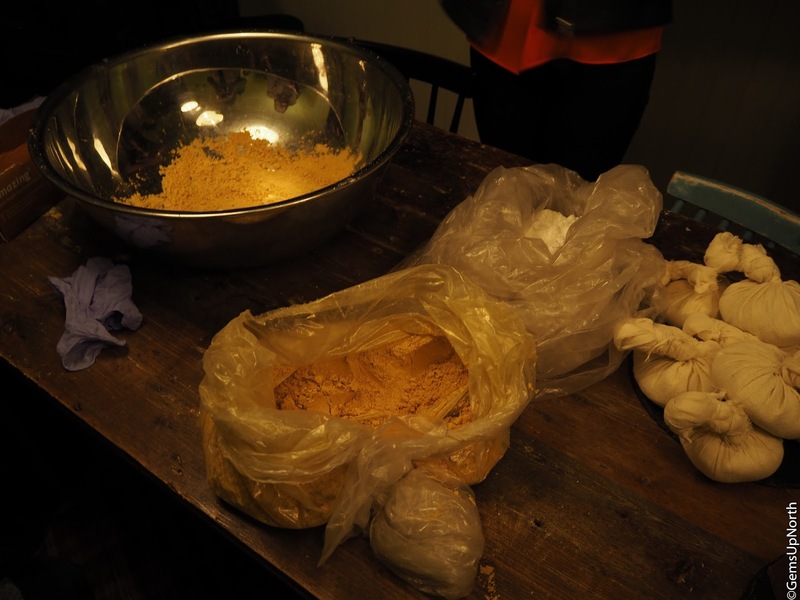 Our next activity was one of my favourite parts of the event; bath bomb making! We made Spa Exclusive Golden Slumbers Bath Bomb with scents of lavender and chamomile blue oil. 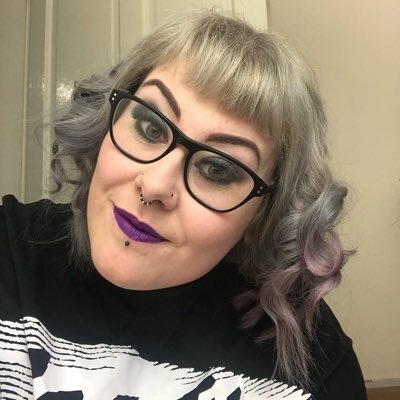 Whenever I’ve been to Lush event I’ve been able to make a product and it’s so much fun, members of staff talked us through the whole process whilst giving us information about the product and ingredients. Sometimes they have product making in store so look out in your local store for this because you’ll not leave disappointed. The next part of the evening was all about the Tales of Bath treatment which is the treatment were you actually have a bath! Yes you have a bath in the Lush spa but don’t worry it’s all pirate and the Lush team have had a lot of positive feedback about this treatment. 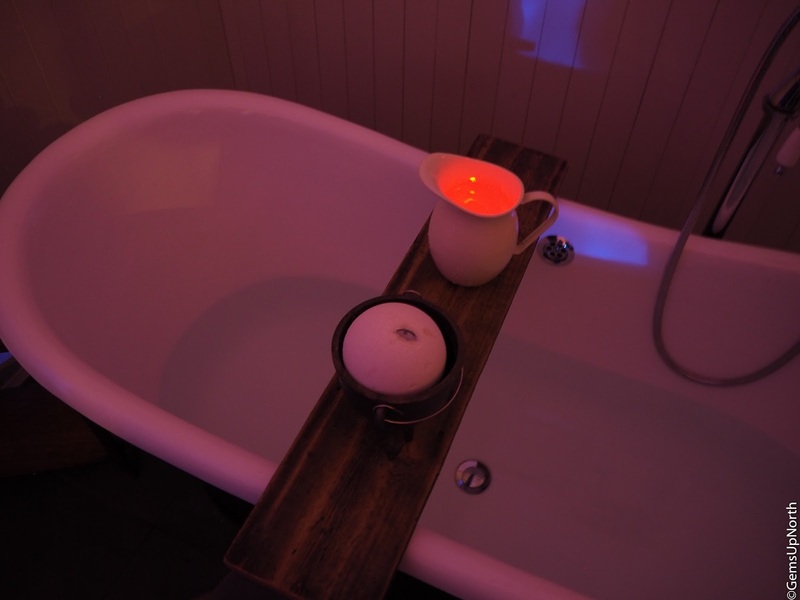 This treatment features music from a Bath based musician, a massage and of course an actual bath. The room itself was again low lit and felt calm and relaxed as soon as I walked in, we was told all about the treatment whilst watching someone have a massage, even though this exercise was just visual I still felt so relaxed. I think it was the beautiful music! 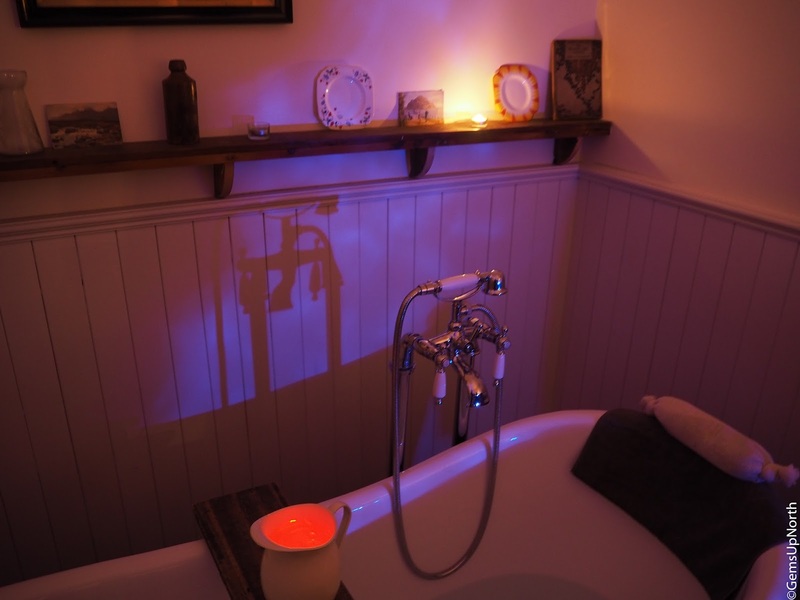 Apparently this treatment is popular with pregnant ladies as the massage is done whilst lied on your side and the bath makes it all that more relaxing. Lastly our group was treated to 'The Comforter' room which included an arm and hand massage. Within with room was heated beds with heated blankets and tranquil music playing, we was all handed a sugar rush drink in a martini glass which tasted delicious and was definitely a sugar rush! Next we were shown how to do a hand/arm massage using spa exclusive rose serum then we paired up and took turns; I paired up with SwishMySwag. She did a wonderful job!! I think this treatment is a good all rounder if your undecided on which treatment to go for, it’s actually the first treatment lush offered and it’s still very popular! Lush advertise this treatment on their website as "it reminds you not to take life too seriously" and I think we all need this sort of mind-frame sometimes. Before the event was over everyone tucked into the Vegan pizza Lush had provided which was really good especially the garlic bites; I could of eaten lots of these. I’d definitely have Vegan Monday’s again. I really enjoyed my evening and enjoyed all the mini sessions in the treatment rooms. I was able to get lots of information on each treatment and an insight into what they involve. I’ve never really seen having a spa treatment as something I would enjoy but I think I could definitely enjoy a Lush Spa treatment! If you fancy checking out any of the Spa treatments that are available at Lush Liverpool you can pop into store, ring to book or go online here. All the staff are super lovely and will help you with any queries, information and you’ll have the best time! Thanks again for the invite Lush Spa Liverpool, I will see you soon!